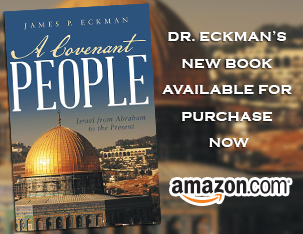 Dr. Eckman details more of the virtues of Righteousness, as part of Peter’s writings about Righteous Living. Log in | 35 queries. 0.102 seconds.